Spanish, El amor Nunca Falla sticker. 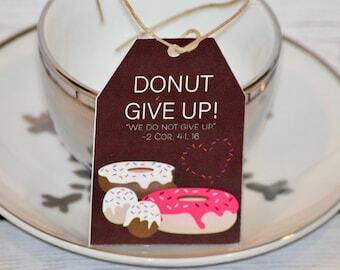 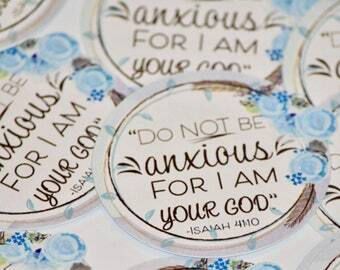 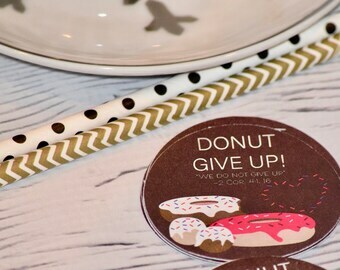 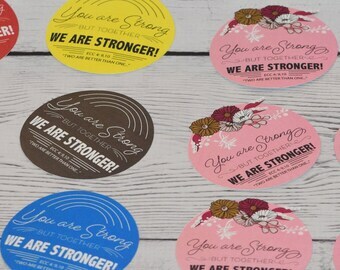 This sticker can be used to stick onto plastic goodie bags or paper bags. 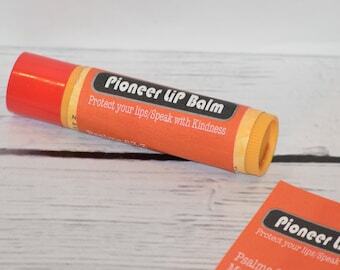 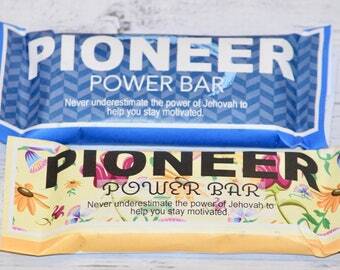 It is the perfect gift for pioneers, elders and as gifts to encourage others. 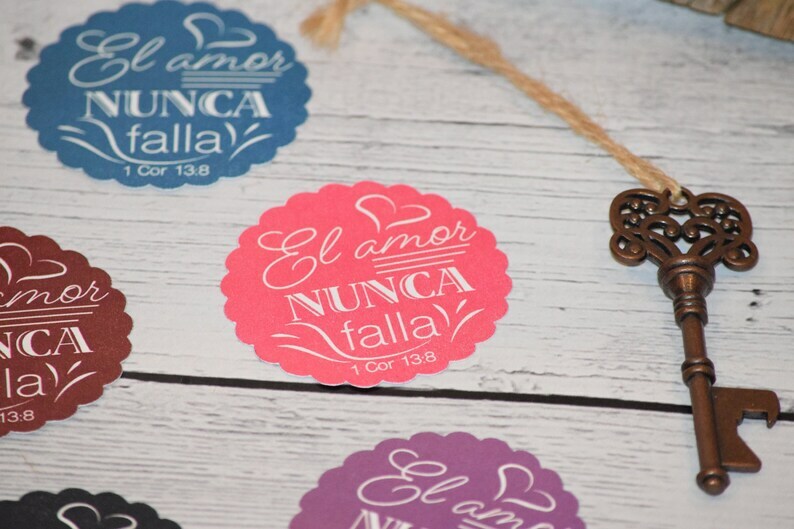 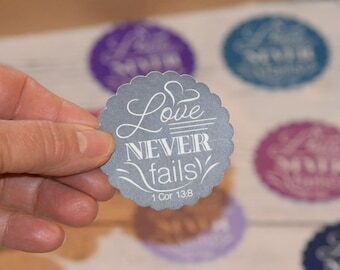 It reads, "El amor Nunca Falla" "1 Cor 13:8.